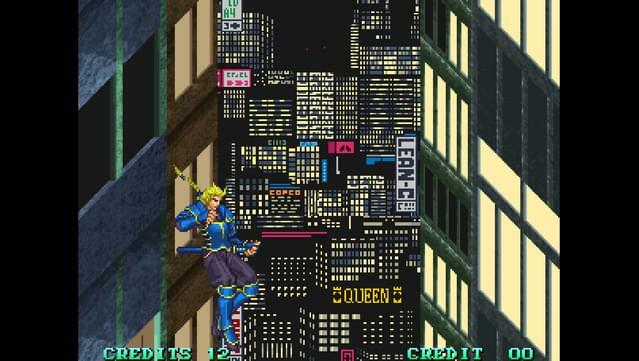 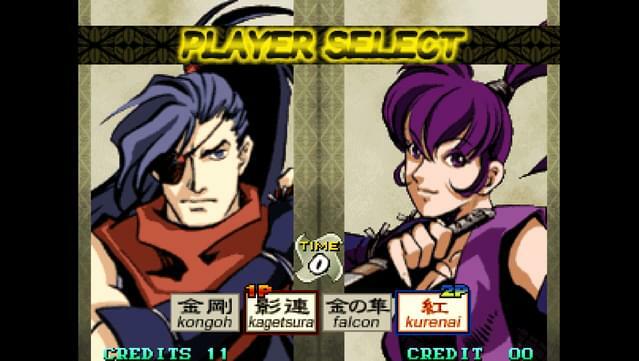 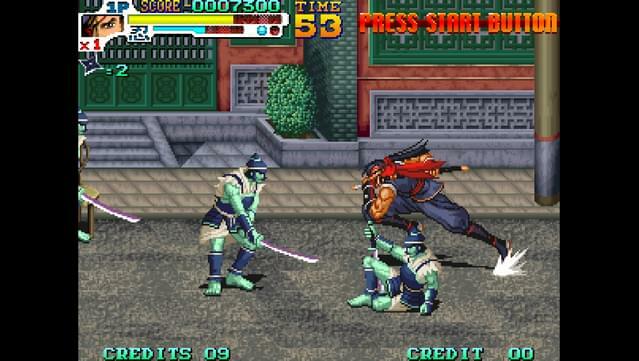 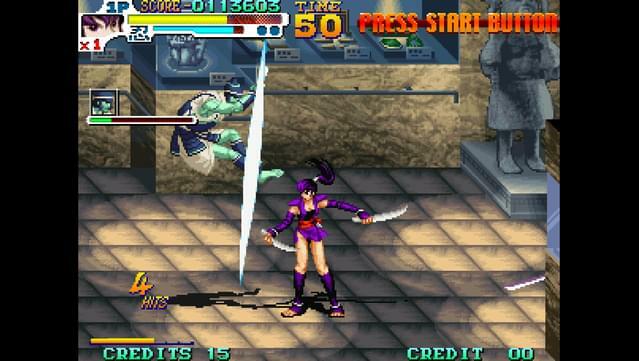 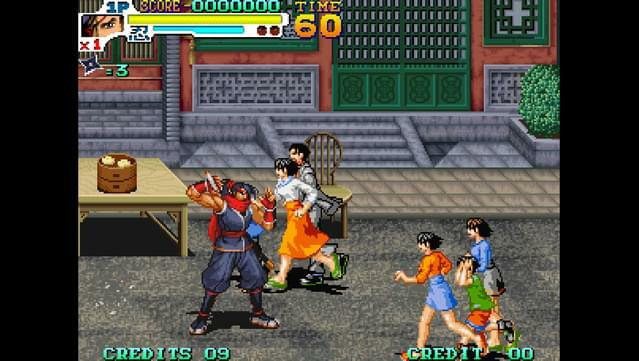 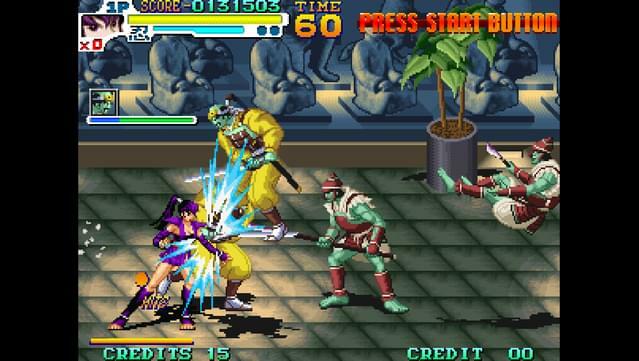 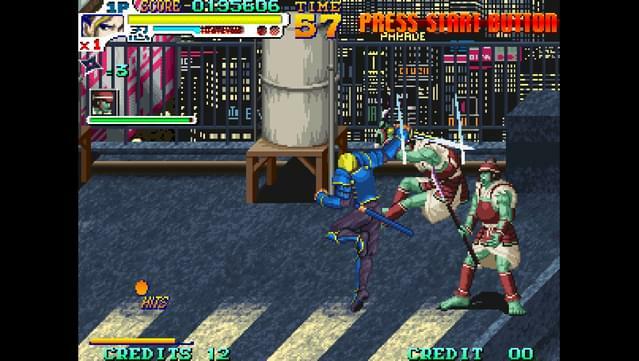 SENGOKU 3 is a side scrolling action game first released in 2001. 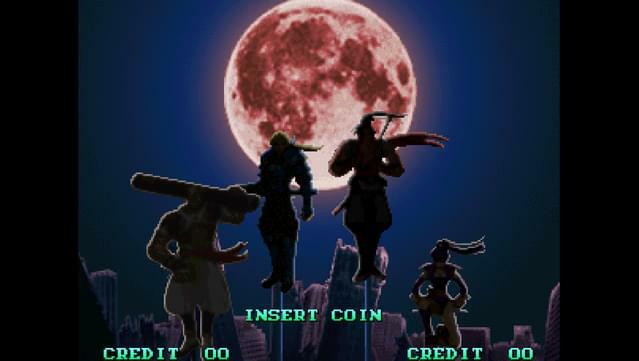 Choose one of the 4 initial characters to play with and set off on an adventure around the world destroying evil spirits that were awoken by the red moon. 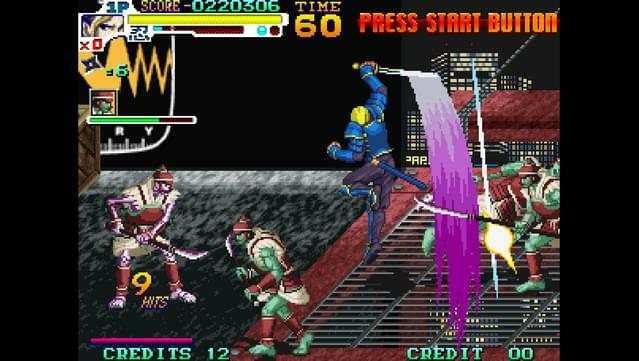 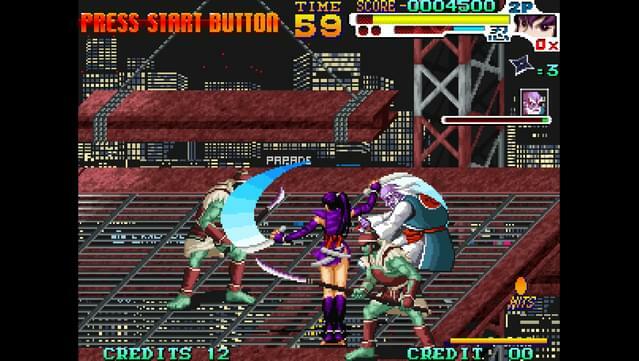 This sequel takes on a new gaming dynamic from its predecessors by incorporating a ninja (shinobi) gauge which when filled allows you to launch several different Ninja Art attacks against your enemies. 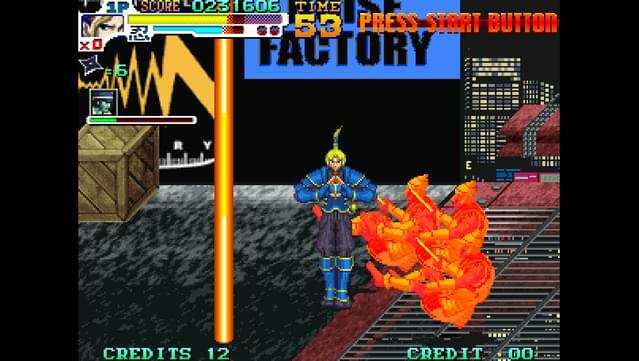 The new system allows you to use both armed and unarmed attacks to adeptly execute and link combos, increasing your character's attack power. 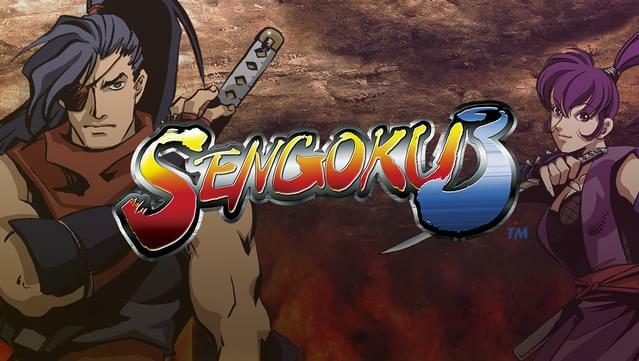 Use high-powered ninja arts and combos to decimate your enemies in this action-packed final installment of this epic series. 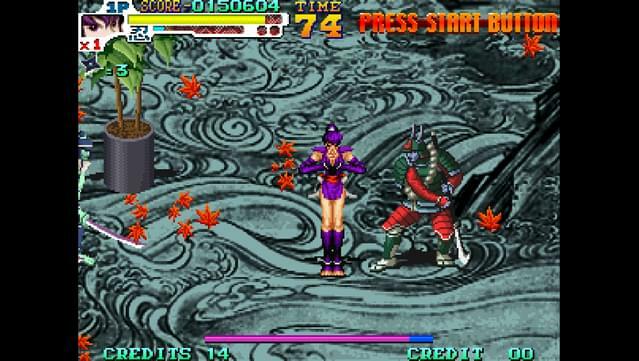 A controller is highly recommended for SENGOKU 3.